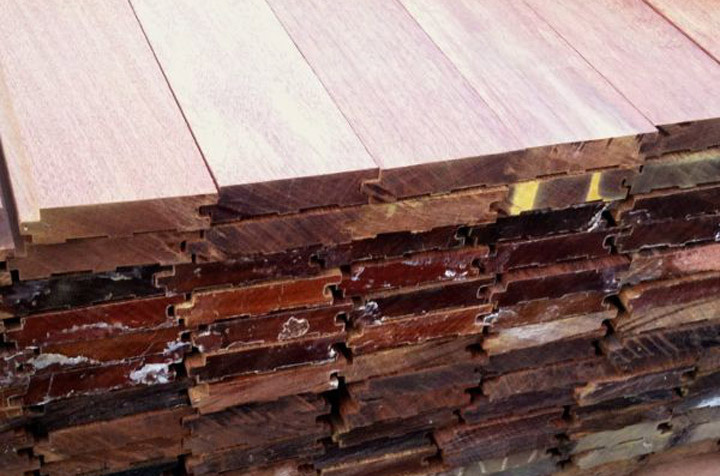 Even though we gladly carry and sell several other tropical hardwood decking species, Ipe is by far our #1 choice. With a lifespan topping 4 decades, this Brazilian species will outlast your mortgage — and then some — providing the backdrop of family barbecues and more! Whether you use Ipe as exterior decking or siding or even interior flooring or some other application, this premium species will not disappoint. Earning its nickname of Ironwood, Ipe has been compared to iron for hundreds of years for its extreme density and hardness. Actually boasting a class-A fire rating, Ipe is also highly stable, resisting warping and twisting even without kiln drying. 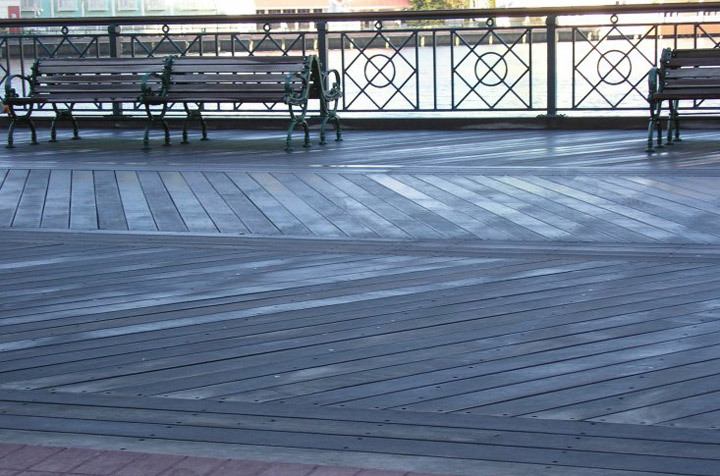 Although like all lumber species, Ipe does endure seasonal movement, the species’ extreme dimensional stability makes it an exceptional choice for exterior applications without climate control. 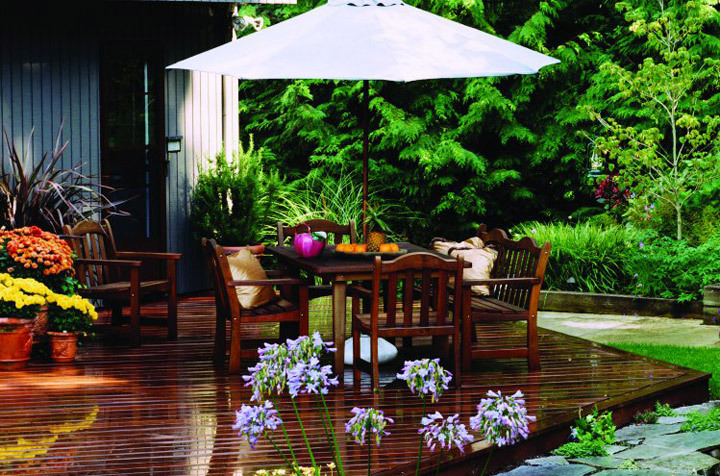 Many tropical decking species are available only in a limited number of sizes. 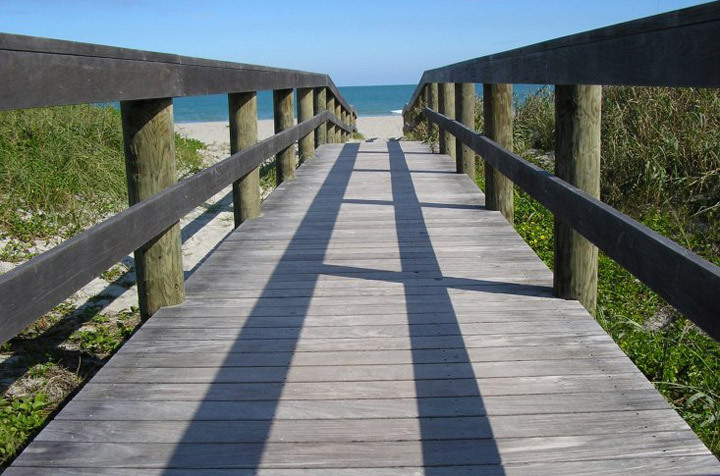 This is another area where Ipe takes the cake: with decking boards easily available in sizes such as 2x, 4x, and 6x. Ipe is also available for 4×4 or 6×6 posts as well as for boards ranging in size from 2×4 to even 2×12 for other applications. 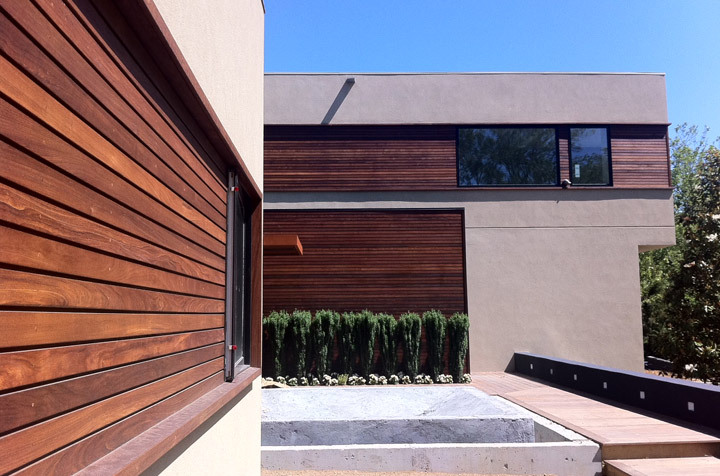 From outdoor structures and furniture to rainscreen siding, Ipe is both highly available and extremely versatile. Did you know that there is no standardized system for grading Ipe? The reason for this anomaly is partly due to the high and growing global demand for this exceptional species. At J. Gibson McIlvain, we make quality control a major priority, though. 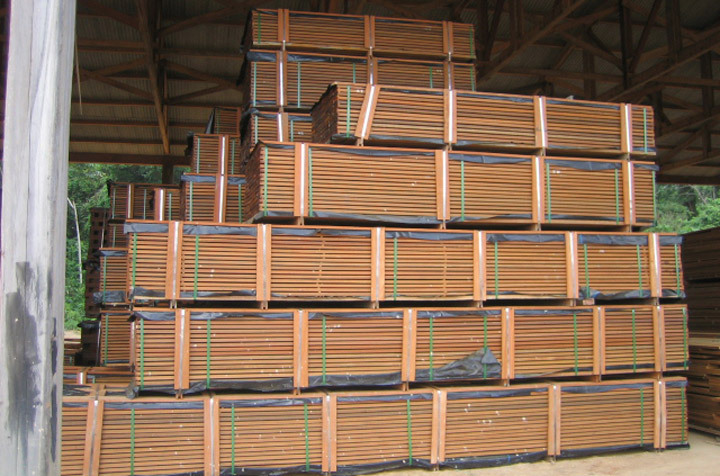 Not only do our suppliers realize the higher standards which the North American market requires, but we clearly communicate with our lumber sources our desire for Ipe without defects on at least 3 sides. 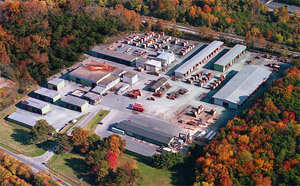 (Defects that would keep a side from being considered clear include sapwood, borer holes, and knots.) 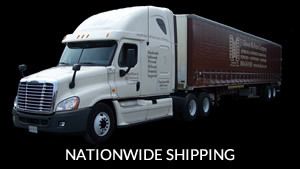 What we carry is what we consider grade A Ipe, with no holes or knots, but with straight, cathedral grain. Some customers may be surprised by areas of raised grain, but these are not actually defects at all. When Ipe is quartersawn, it will include some raised grain where internal structures called medullary rays may be both visible and rough to the touch. While other species have the same issue, the extreme hardness of Ipe makes these ridges more prominent. All that you need to do is to sand them down. 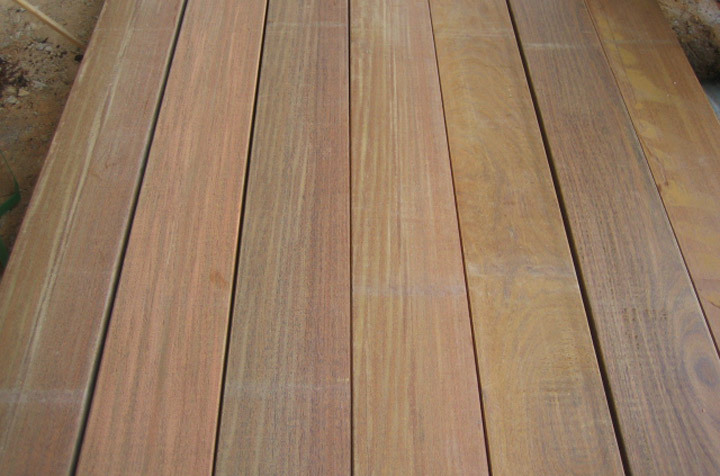 While most Ipe has a deep reddish brown color, the broad growing area of Ipe can provide a more extreme range of color than other tropical decking species. At J. Gibson McIlvain, we take quality control seriously; however, we also educate our customers, letting them know that over time all lumber will change color and will (if left untreated) eventually fade into a silvery hue. In order to retain Ipe’s classic brown coloring and beautiful texture, you’ll need to occasionally treat it with timber oil, deck cleaner, and deck brightener.